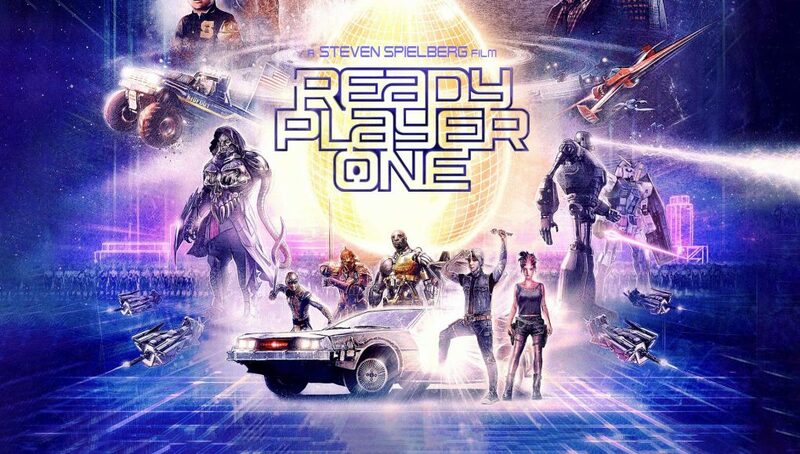 The adaptation of Ernie Cline’s novel Ready Player One is hitting theaters this week, with the one perfect director at the helm: Steven Spielberg. Flagship Cinemas, Rutland. 7:00PM and 9:45PM. Merrill’s Roxy Theater, Burlington. 7:00PM. Palace 9, South Burlington. 7:00PM. Springfield Cinemas 3, Springfield. 7:00PM.